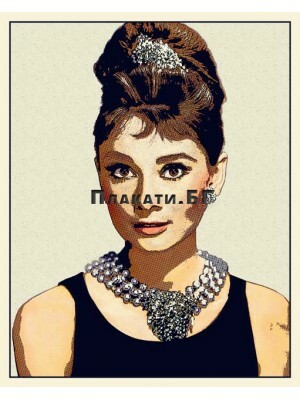 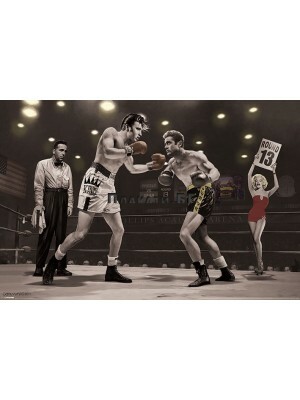 Art reproductions, photos, illustrations & graphics, graffiti artworks and fantasy art printed as posters. 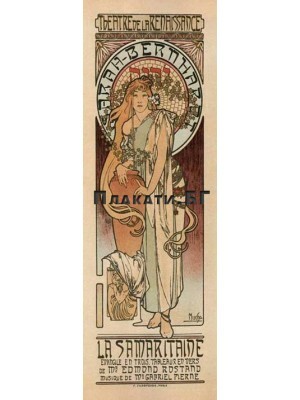 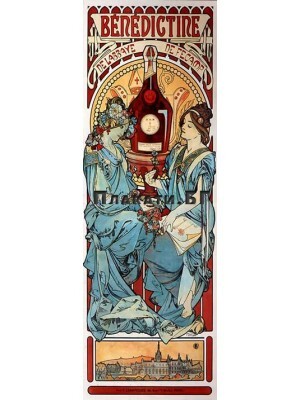 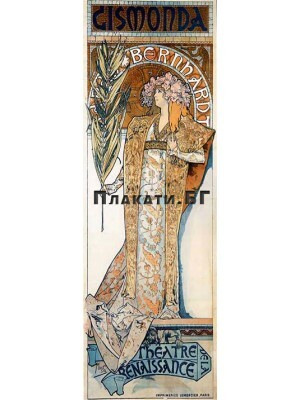 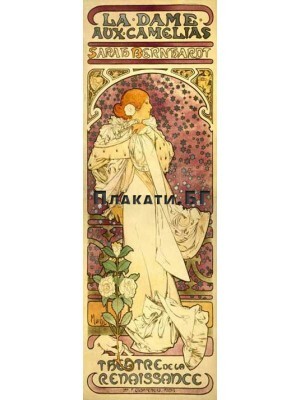 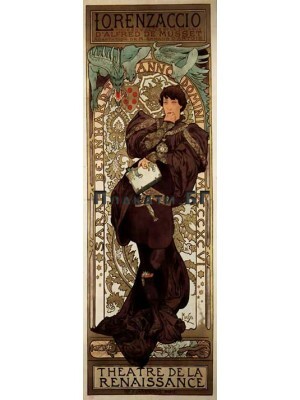 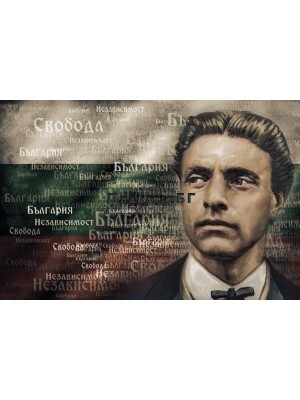 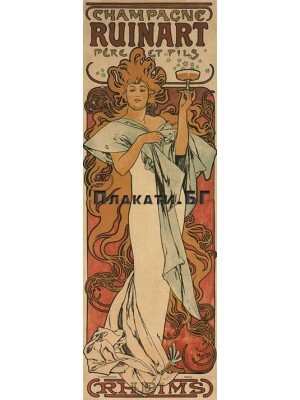 Vasil Levski (Bulgaria) - typography inspirational poster ..
Alphonse Mucha - BENEDICTINE vintage art slim poster ..
Alphonse Mucha - GISMONDA vintage art slim poster ..
Alphonse Mucha - LA DAME AUX CAMELIAS vintage art slim poster ..
Alphonse Mucha - La Samaritaine vintage art slim poster (1897) ..
Alphonse Mucha - LORENZACCIO vintage art slim poster ..
Alphonse Mucha - RUINART CHAMPAGNEvintage art slim poster .. 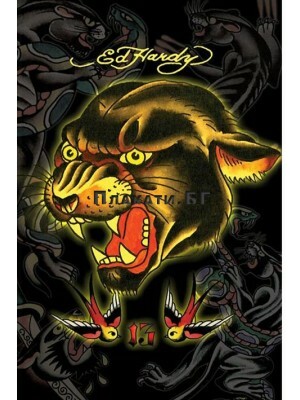 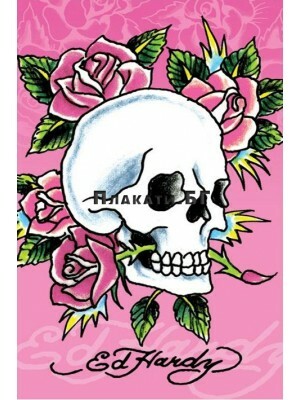 The Thirteenth Round (Chris Consani artwork) - Elvis, Marilyn, James Dean fantasy poster ..
Ed Hardy - Pink, Skull and Roses art illustration poster .. 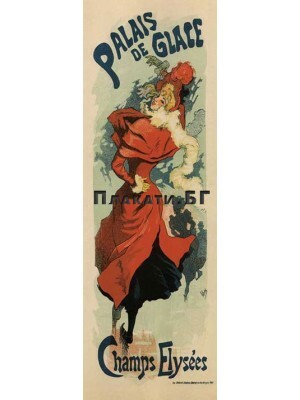 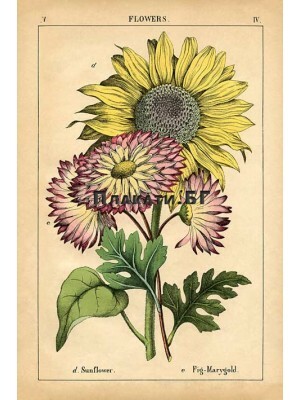 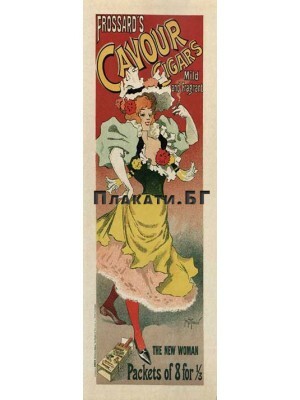 Flowers (vintage graphic print reproduction) ..
Jules Chéret - FROSSARD'S CAVOUR CIGARS​ - vintage art slim poster ..
Jules Chéret - PALAIS DE GLACE - vintage art slim poster .. 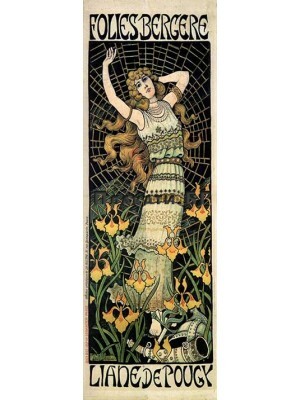 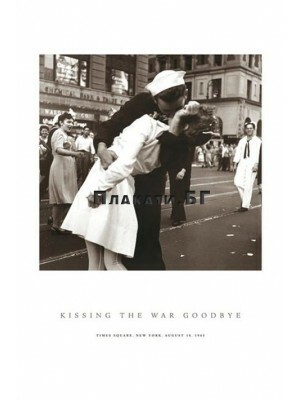 Kissing The War Goodbye - BW photo-art poster ..
LIANE DE POUGY (1896) - vintage art slim poster ..